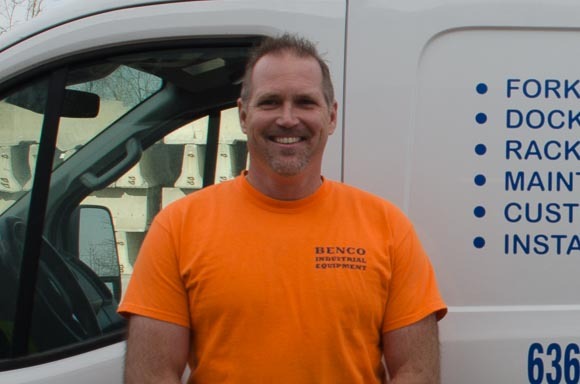 Denis founded Benco in 2004 after over 15 years in the warehouse material handling business. He is OSHA 501 and OSHA 511 certified. 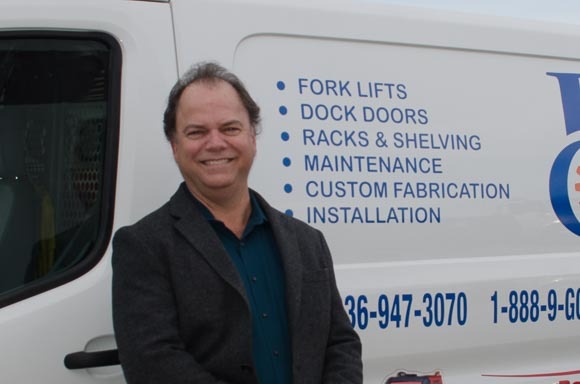 Denis prides himself on attention to detail and serves his customers and employees before himself. Amy is the glue that keeps Benco together. 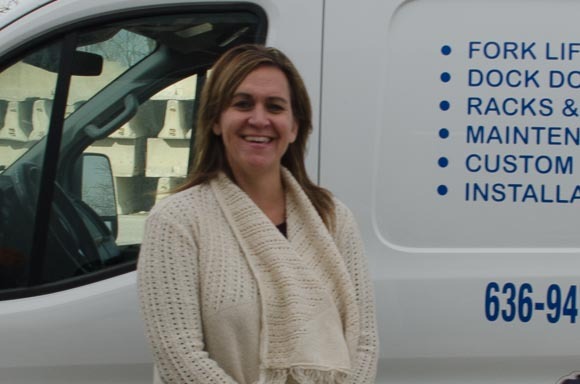 She’s been in the material handling business for over 10 years and with Benco since 2009. Amy manages all of the office including payroll, billing, HR, and customer service. Scotty keeps track of thousands of parts for forklifts, scissor lifts, boom trucks, docks and doors, MacroAir Fans, and floor scrubbers. If Scotty doesn’t have the right part for your material handling needs, he will find it for you. Fast.